A great post as usual! I love to read the game design texts here. So that's why there aren't any news around here. Work on your own game instead of playing others' games! Come onnn, we were promised info last year and still nothing!! Hey. 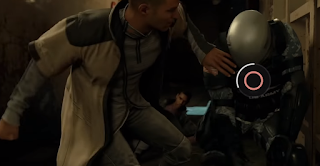 What did you think about Cyberpunk 2077 content from E3? Fair observations. While I think QD finally made a game that doens't concludes in a infuriating way (by dropping narrative arcs or with nonsensical developments) and overall has a lot of interesting branching paths, I also feel this was a missed opportunity thematically wise. I was wondering if the main problem is that you play as a robot yourself, with your human perspective (empathy, consciosness ect.) and decision making. As it is, there's no real thought behind most of the choices you can make, for istance the early one when the abusive father is beating his daughter, I wonder how could any sane person choose not to intervene. The choice is limited to how you wanna roleplay your android based on prevision of the outcome for the character and the plot, and that's really a shame. As you point out, the visual design of the android make it really worse, considering also that by default, they're basically perfect being, apparently capable of compassion and complex emotions, you never see them acting in a "robot" way, for example evaluating cost-benefits for delicate decisions, or straight up "bugging" out and making a mess (at least not without being provoked). The main characters are piloted by the player, the human empathetic player, and I fail to recall some bad or thought inducing decisions made by the npcs. 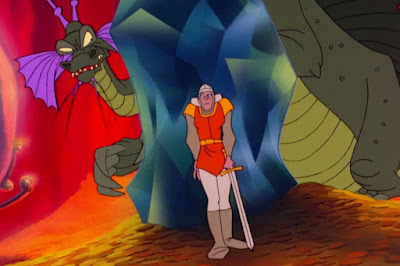 Totally love "Dragon's Lair 3D" (2002) which is one of the best games ever made. Fantastic levels, puzzles, music, atmosphere and secrets. I am not sure if it is entirely fair to criticize a game of this sort for lack of depth in gameplay, or "planning". That is not to say that the criticism is wrong; but I am unsure of how they could improve in this aspect while retaining the immersion, or the narrative-focus. I can't think of a game that manages to have both engaging gameplay while simulataneously feels like " being inside the story" the entire playtime. 1. Focus on the story, usually reducing the gameplay to picking choices. These types of games tend to have better stories than most games, but worse gameplay. Typically exemplified by Visual Novels and Interactive movies. 2. Focus on gameplay with little regard for the need for the player to be inside the story. 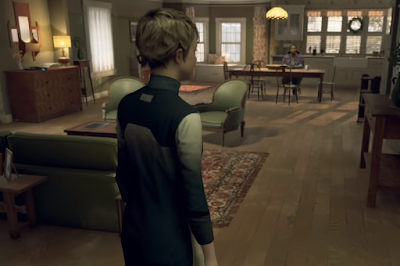 These games tend to have very good gameplay, but they certainly don't feel like "being inside a story", or at least not a very interesting one. The aformentioned Civilization and Super Mario are good examples of this approach. 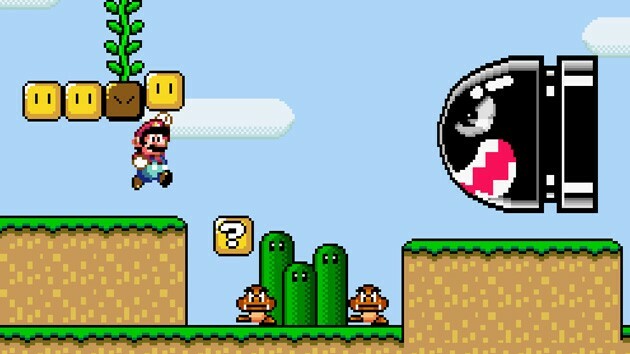 3 Games that have an emphasis on both story and gameplay. 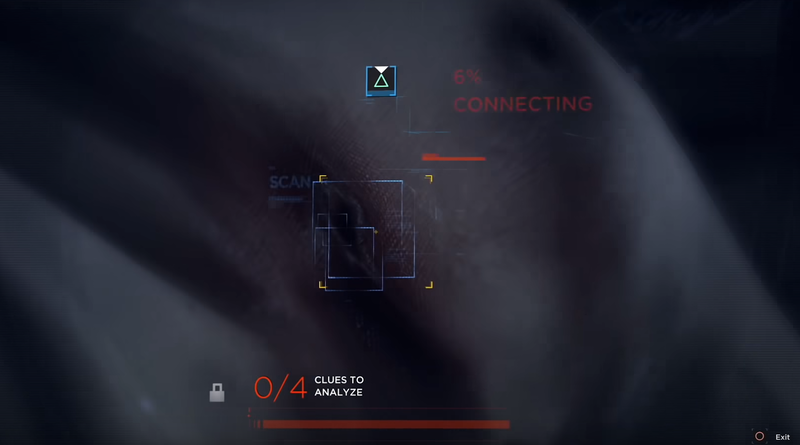 But these games always split up in two parts, one of which is interactive and constitutes the gameplay, and one which is non-interactive and aims at presenting the story (through cutscenes, reading notes etc.). Therefore, it still does not manage to have both involved gameplay while making the gameplay feel narrative-like. An example of this approach would be Resident Evil. So maybe lack of gameplay depth on these kinds of games is a necessary limitation that we have to accept. Sure, we can try to improve on these, but can we ever have a game where gameplay and story becomes one, without sacrificing either? I do not know, but it would be interesting to see in what ways Frictional's new project will try to tackle these challenges. As of the last point, Subsurface Circular is probably a way better example. 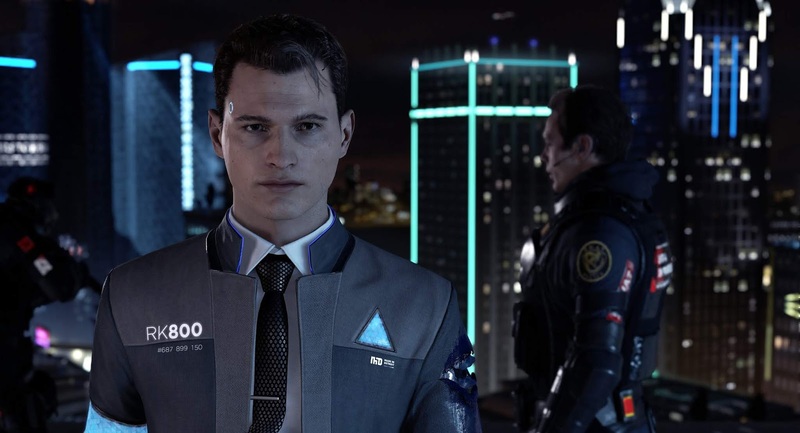 By reading your write up, I am really tempted to start Detroit: Become a Human and see for myself. The game looks pretty interesting by reading your thoughts about it. By reading your write up, I am really pissed there's not a word about the upcoming games yet. Or that the official Frictional site hasn't been updated yet. Man, you really need to chill. We're all waiting for an announcement, but being aggressive about it won't help anything. It's clear from the other FG accounts that they're working on the games, so just gotta be patient. Could be a million reasons why there's been no word yet.